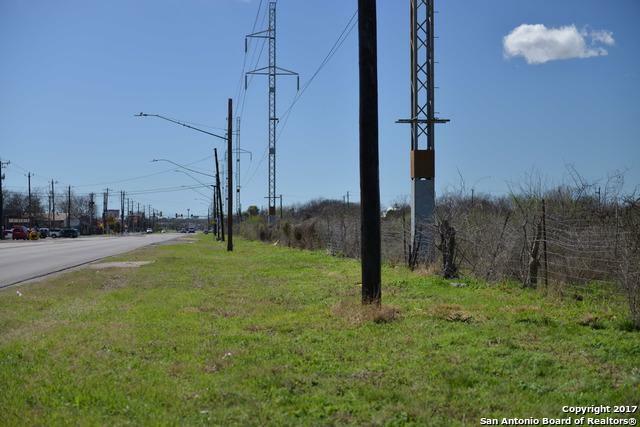 This existing parcel of level industrial land is only two blocks from HWY 151 with frontage on Callaghan Rd and US Old HWY 90. 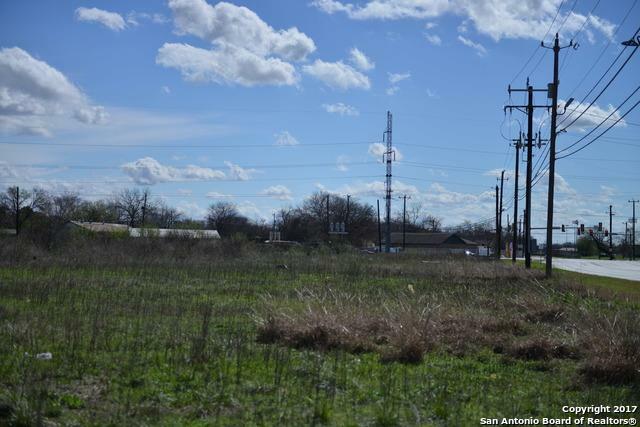 Ready for development with most utilities within the vicinity of this tract. 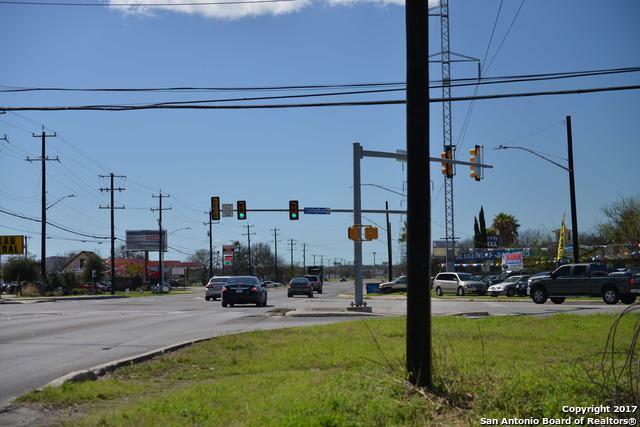 Within minutes to Port San Antonio, San Antonio Fire Academy and Southwest Research Institute. 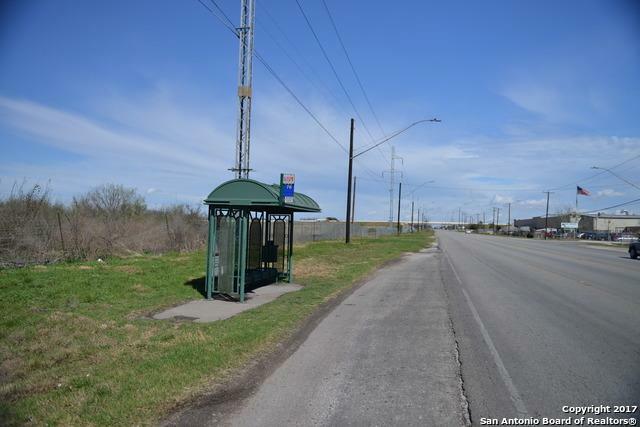 Easy access to Loop 410 and HWY 90. Part of this land will fall into the "MAOZ1" zoning. Listing provided courtesy of Rick Acosta of Re/Max Associates Boerne.